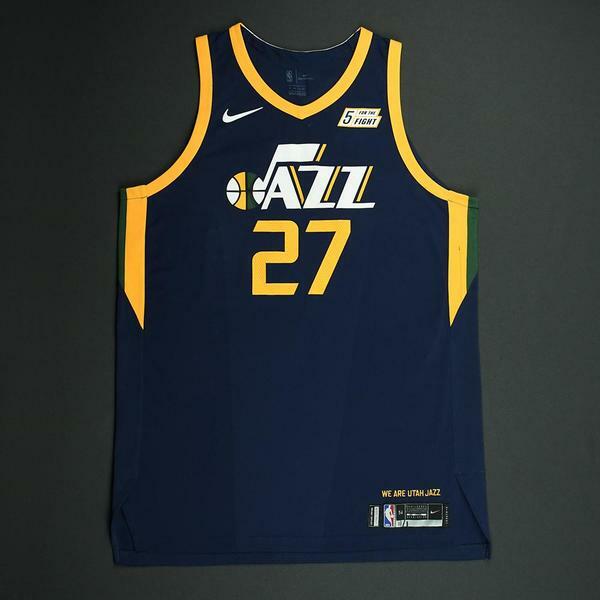 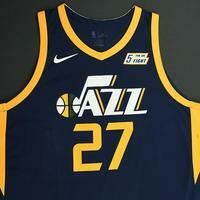 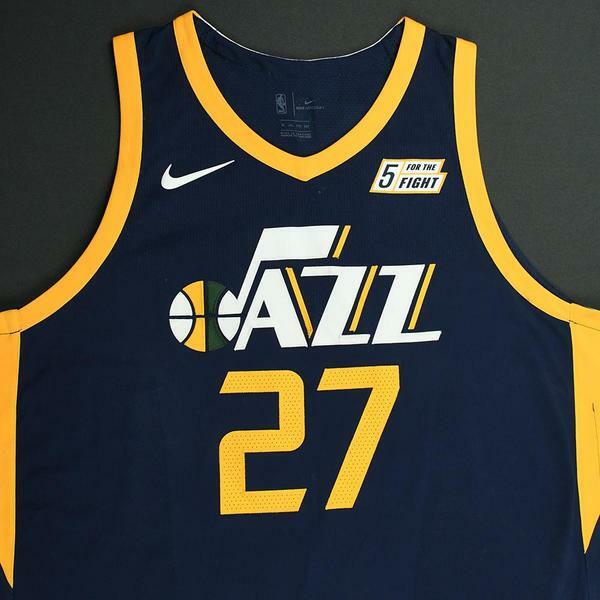 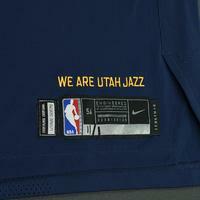 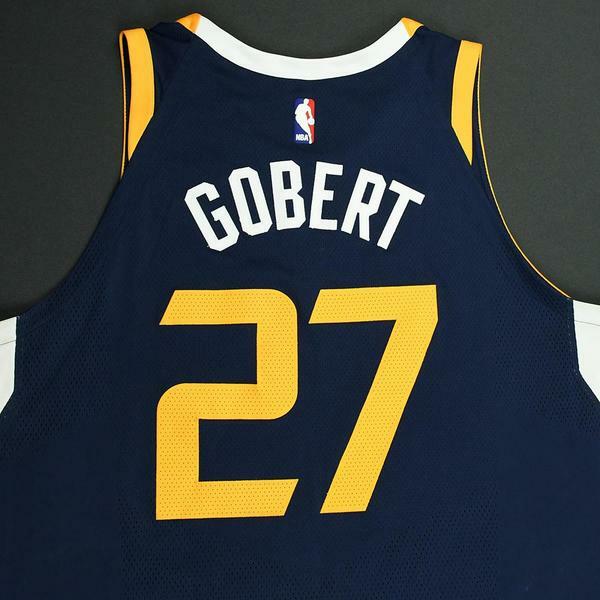 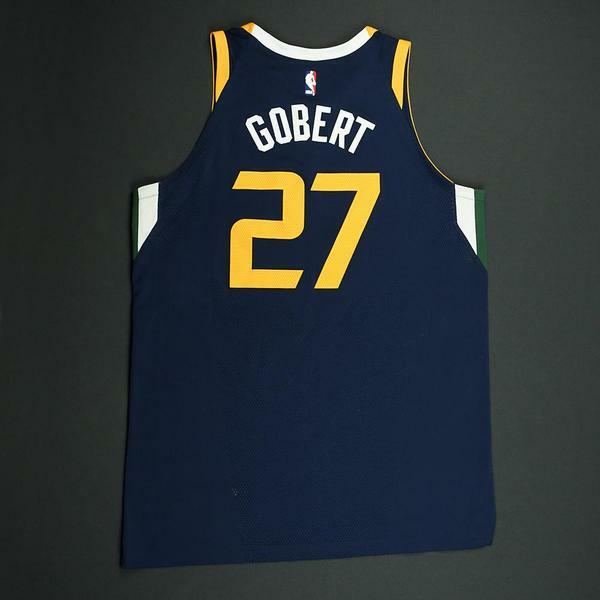 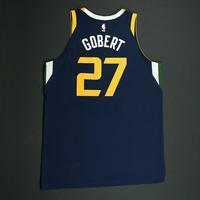 Gobert wore this jersey during the Jazz's 112-103 overtime victory over the Portland Trail Blazers on November 1, 2017 at Vivint Smart Home Arena in Salt Lake City, UT. 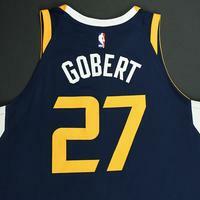 He played 38 minutes and registered 16 points with 1 assist, 10 rebounds and 3 blocks. 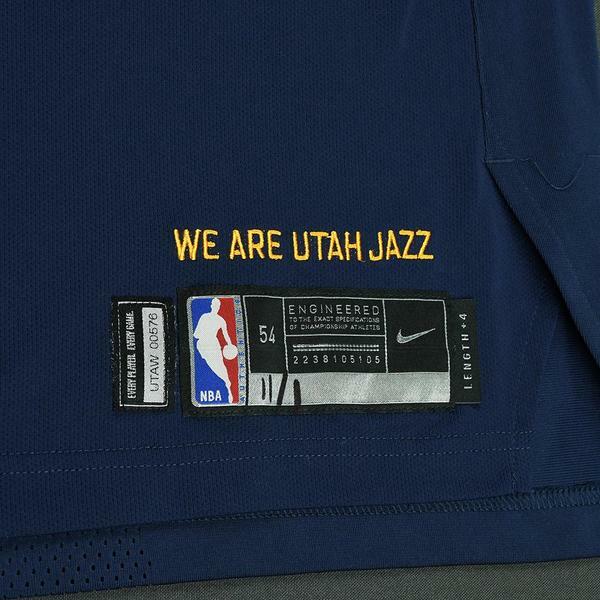 "11/1" has been handwritten on the jock tag.